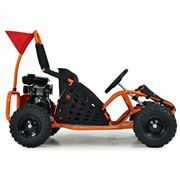 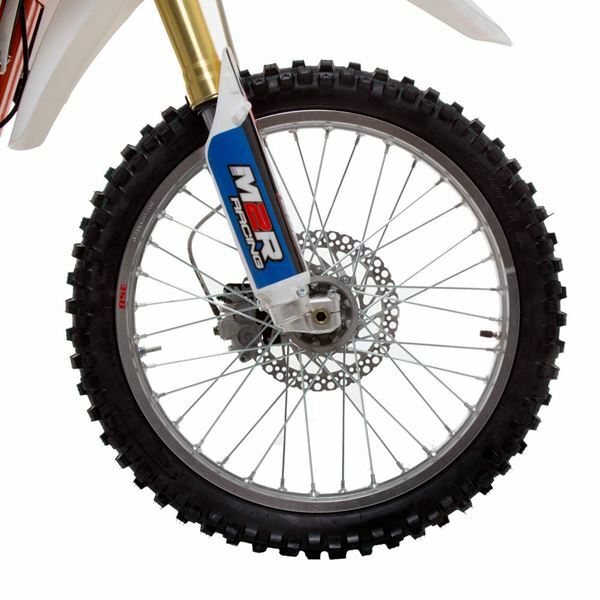 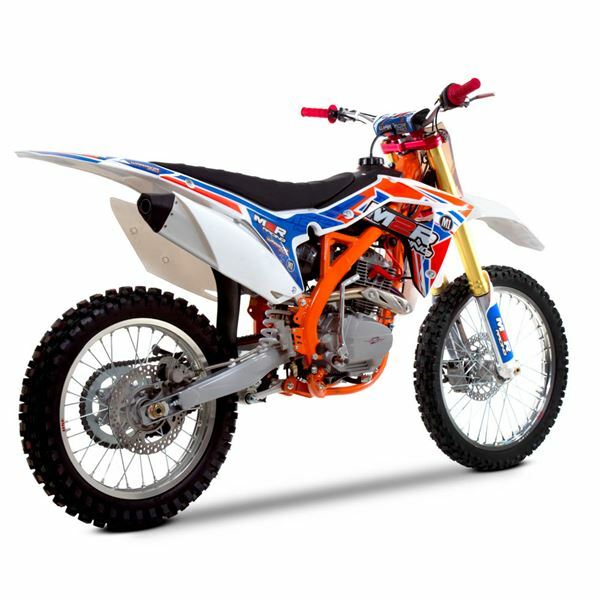 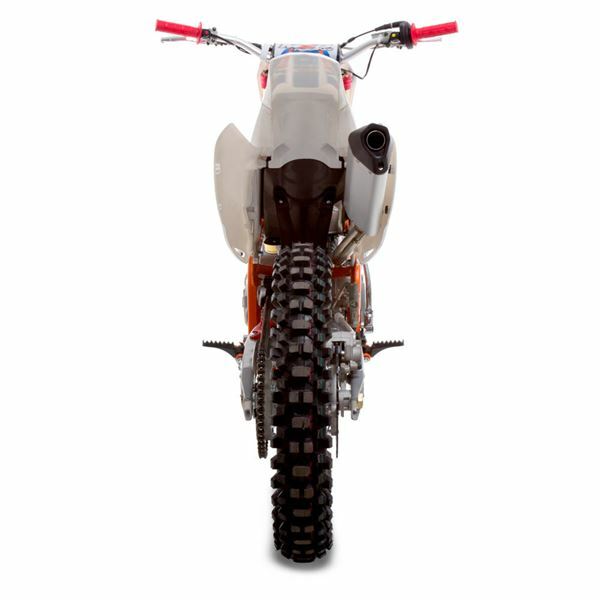 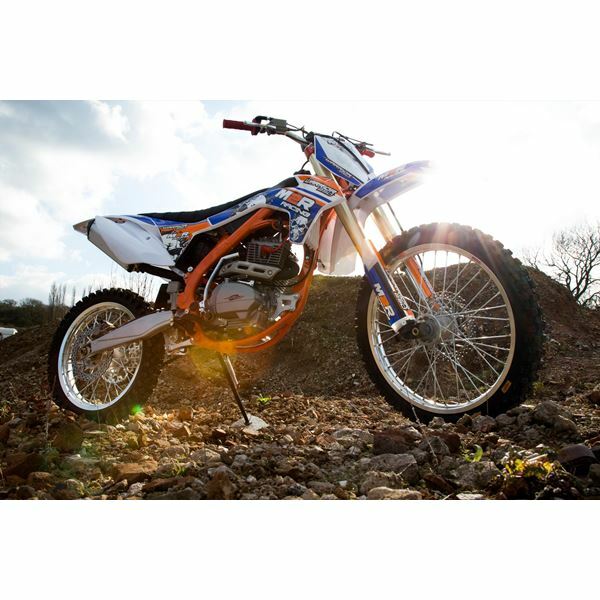 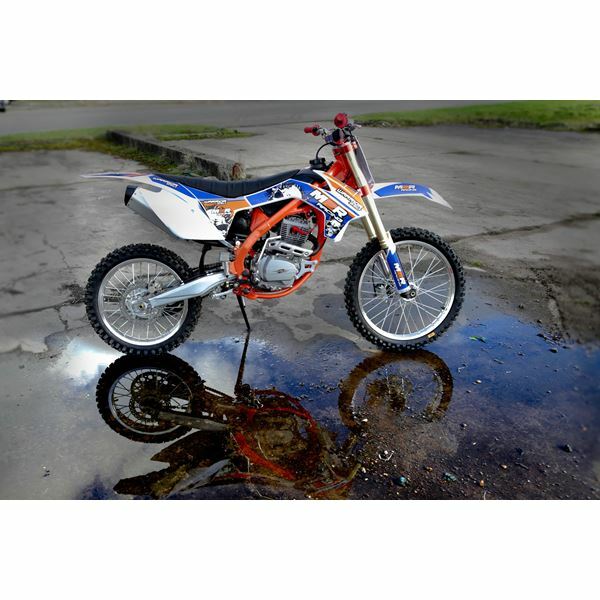 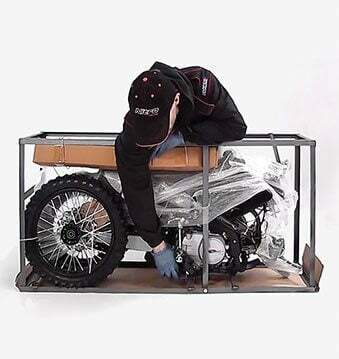 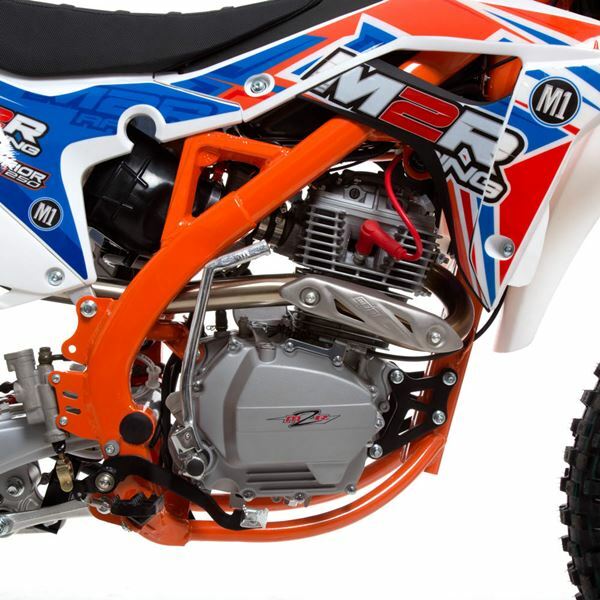 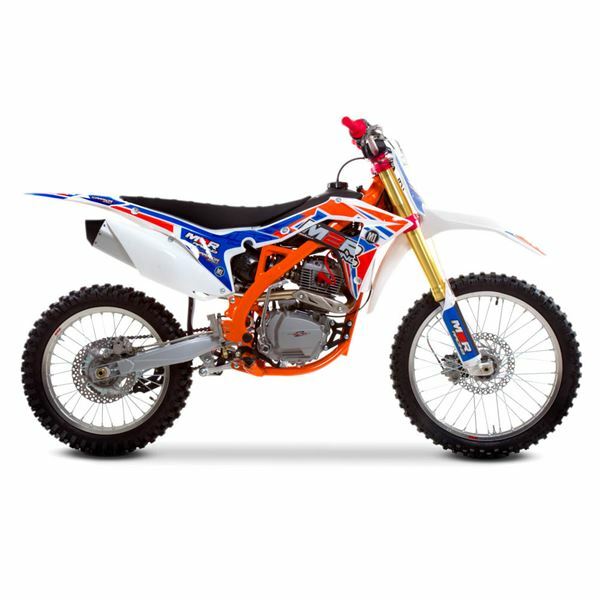 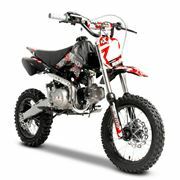 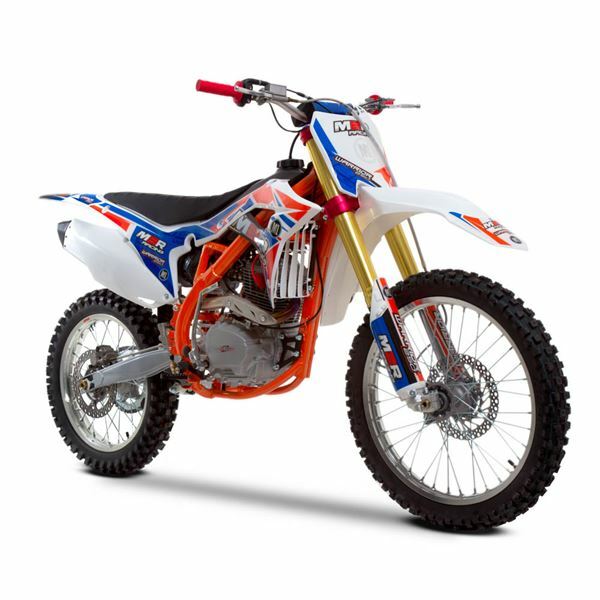 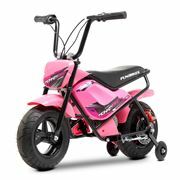 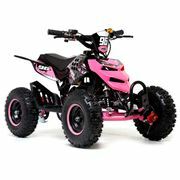 Fast, reliable, easy to manage and operate, this is a fantastic "full sized" 250cc dirt bike at an affordable price. 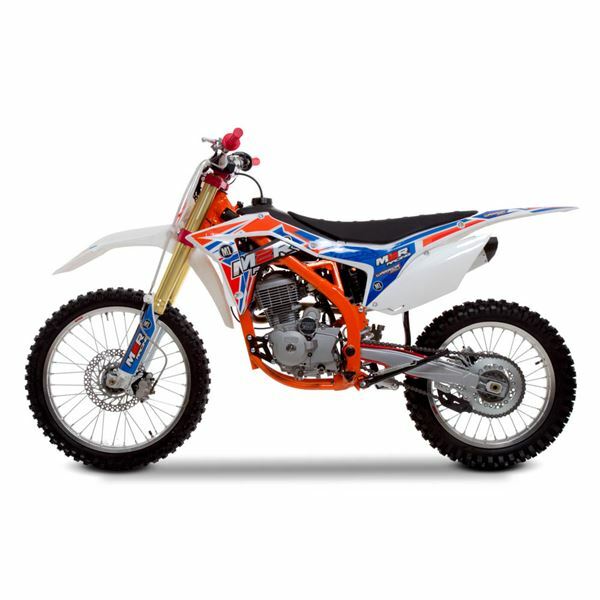 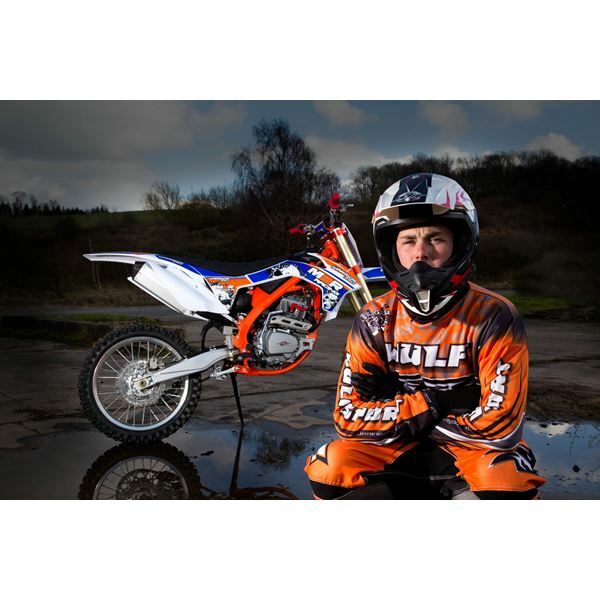 Featuring bang-up-to-date styling similar to the latest KTM off-roaders, this 250cc bike is the perfect bike for the off-roader or motocrosser. 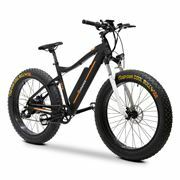 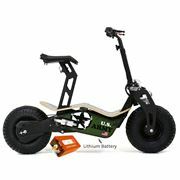 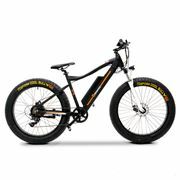 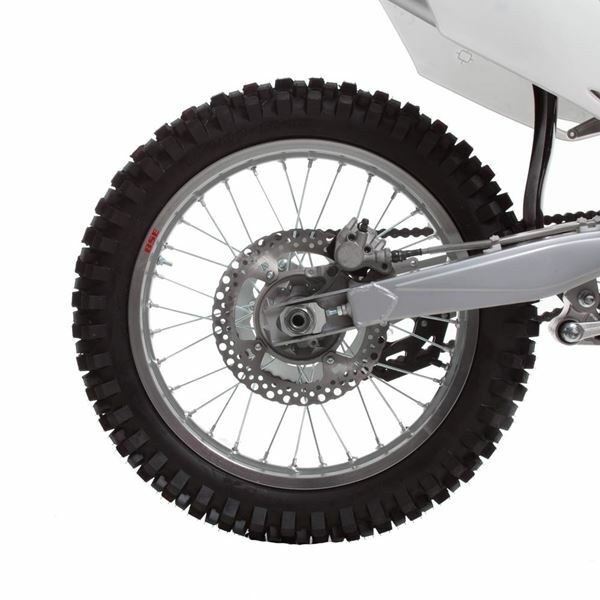 Large aluminium wheels, fitted with stainless steel spokes, shod with aggressive motocross knobbly tyres provide a stable and superior ride. 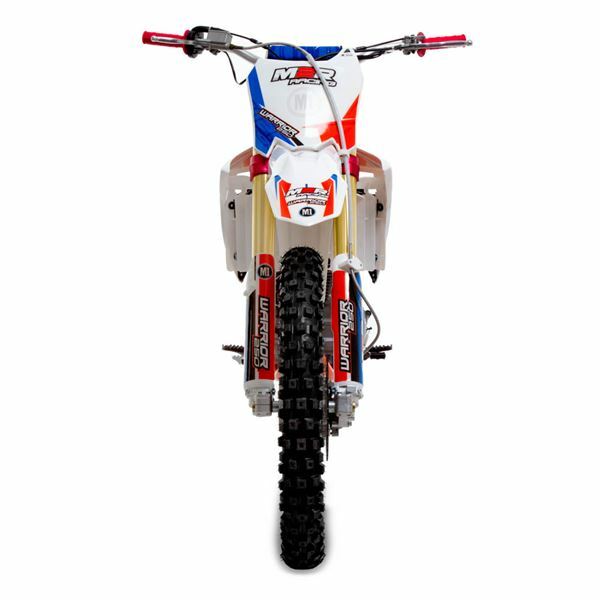 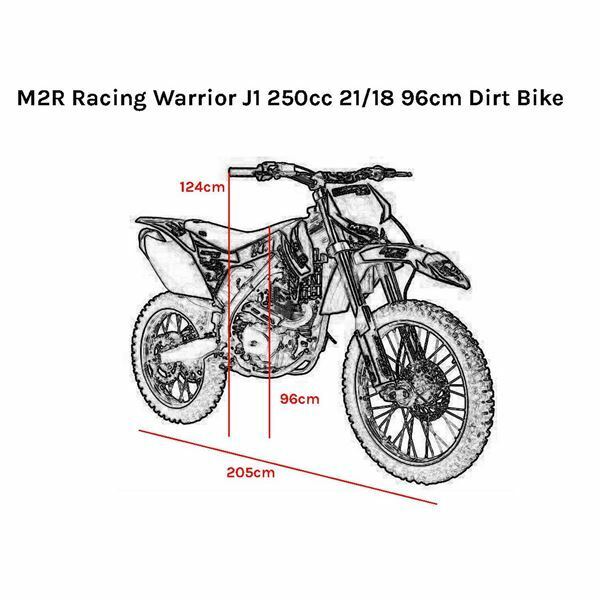 Fully adjustable front forks and the sophisticated linkage rear mono-shock will ensure you maintain control over the roughest terrain. 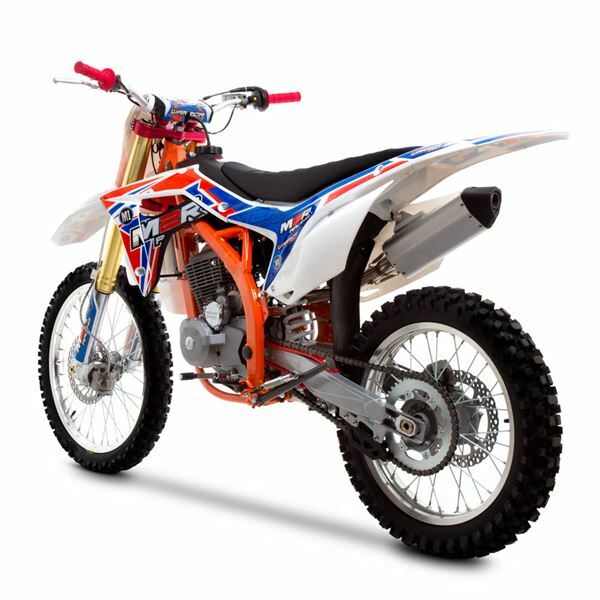 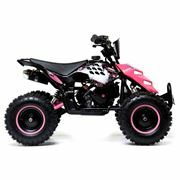 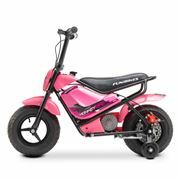 The powerful air-cooled 250cc engine, fitted into a super durable Chromoly steel frame will allow you to enjoy aggressive off-road use. 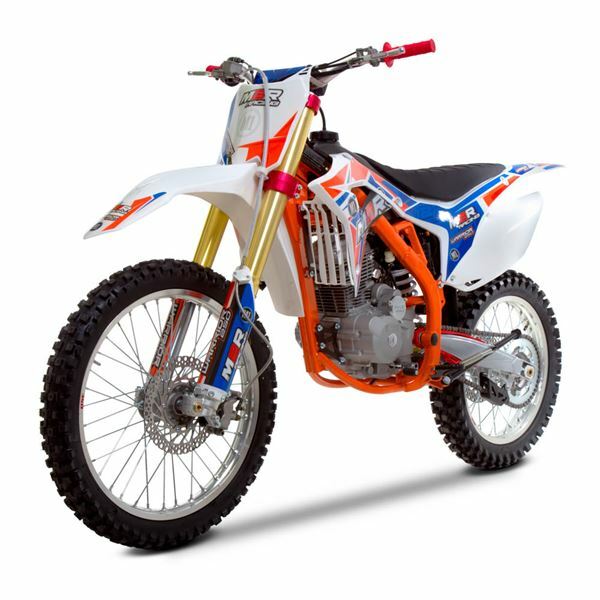 Take this bike on an MX track. 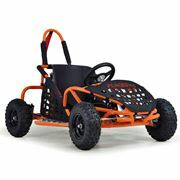 Race it. 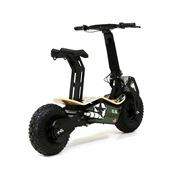 Powerslide it. 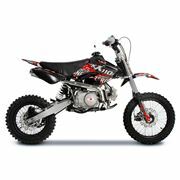 Jump it. 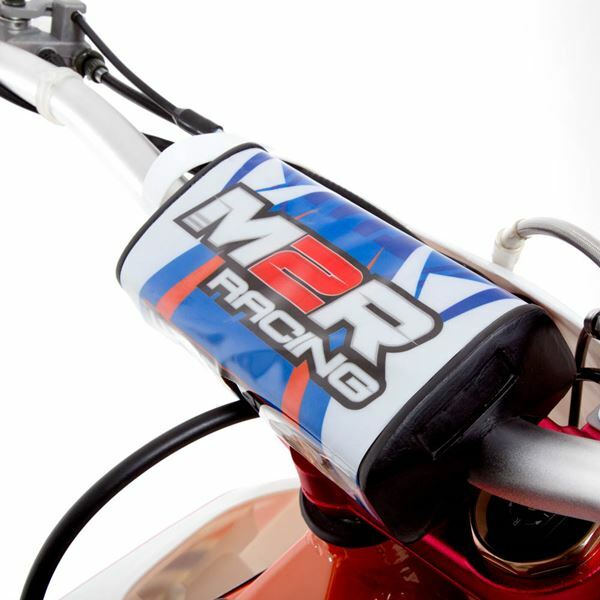 It certainly impressed us, and we're convinced it's going to impress you too!